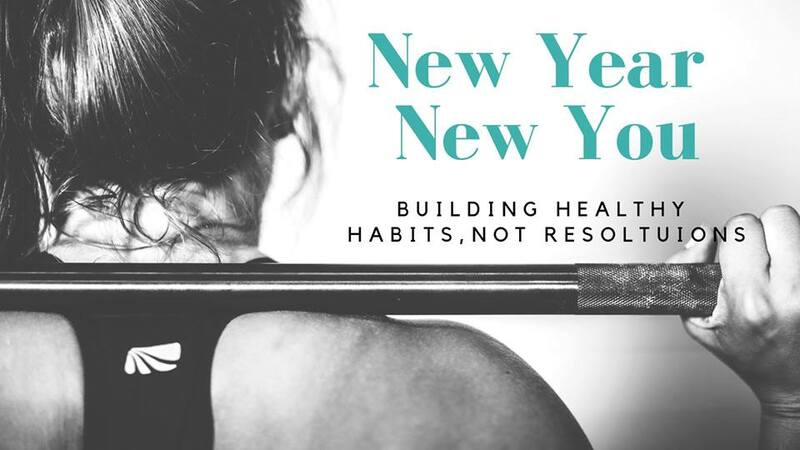 This year Dr. Kallie Doucette (Naturopathic Doctor) and Jennifer O'donnell (Nutritionist and Health Coach) suggest building new habits, rather than resolutions as 2018 comes to a close and 2019 opens its doors of opportunity. They have crafted a specific supportive approach that they welcome you to learn in their 4 part workshop series starting Jan 9th that will run every other Wednesday until February 20th from 7-8pm. During these 8 weeks Kallie and Jen will support you through your journey. Their goal is to help you to create new habits that are easy to maintain, making your health goals a reality. Cost is $75. Limited availability.